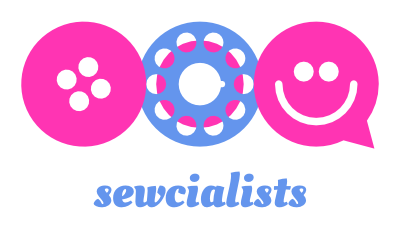 Last Saturday I attended a sewing meet-up in London for the first time. 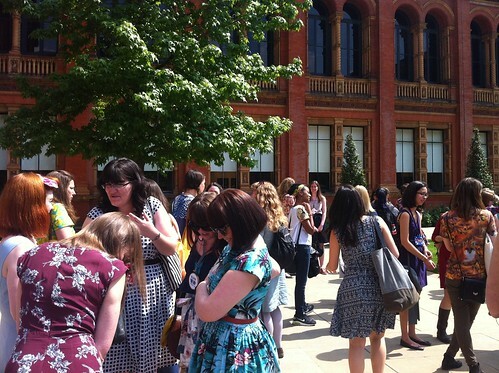 I was one of 71 sewists taking part in the amazing meet-up arranged by Rachel. 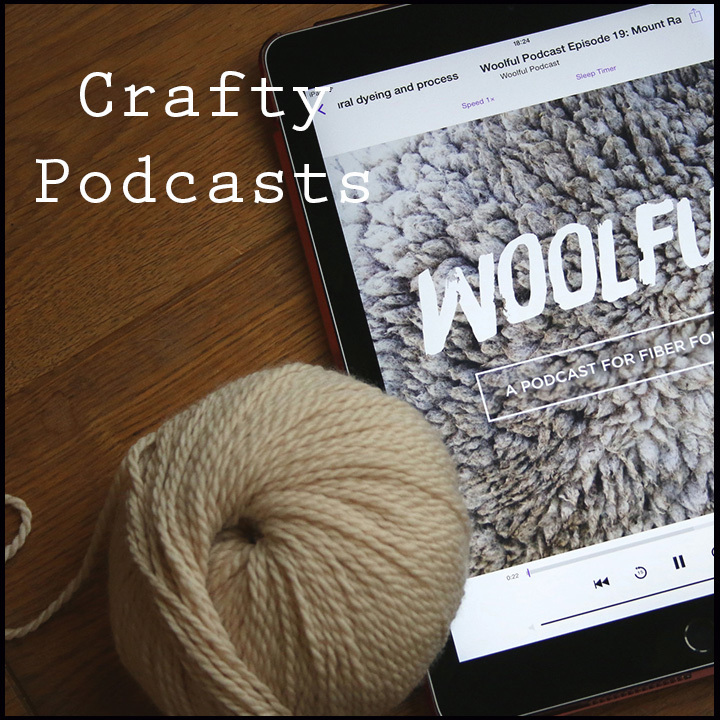 We took over the V&A, and then took over the Goldhawk Road! Before the meet-up I was paired with the lovely Ingrid for the name-tag swap. 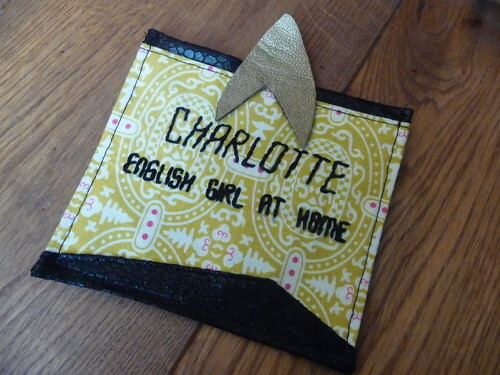 Ingrid made me an amazing tag inspired by my love of Star Trek. 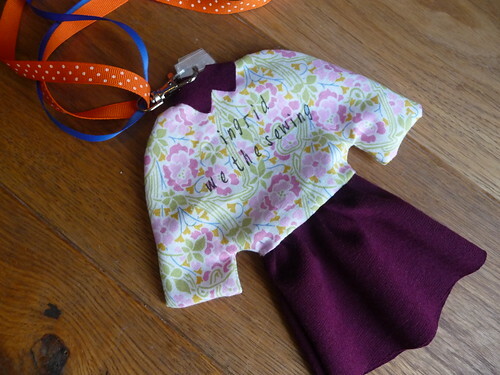 I made Ingrid a mini dress name tag. Due to lots of nattering about sewing I didn’t actually spent that long shopping, but I did get three lovely fabrics all of which are going to become dresses! 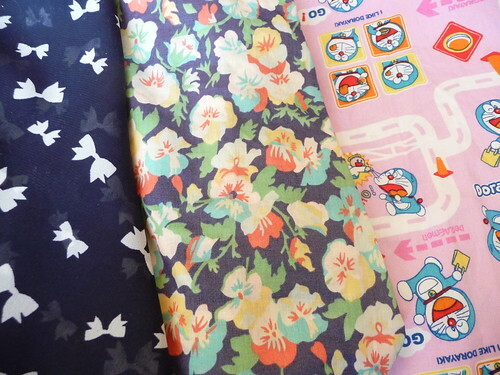 I could not resist that Doraemon fabric. I’ve never seen one before but the shop actually had three different Doraemon fabrics. 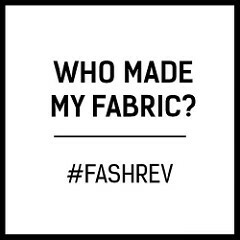 Categories: Sewing | Tags: #nylon2014, #NylonTag, 2014, fabric, Goldhawk Road, London, meet-up, name, sew, sewing, Star Trek, tag | Permalink. It was lovely meeting you! 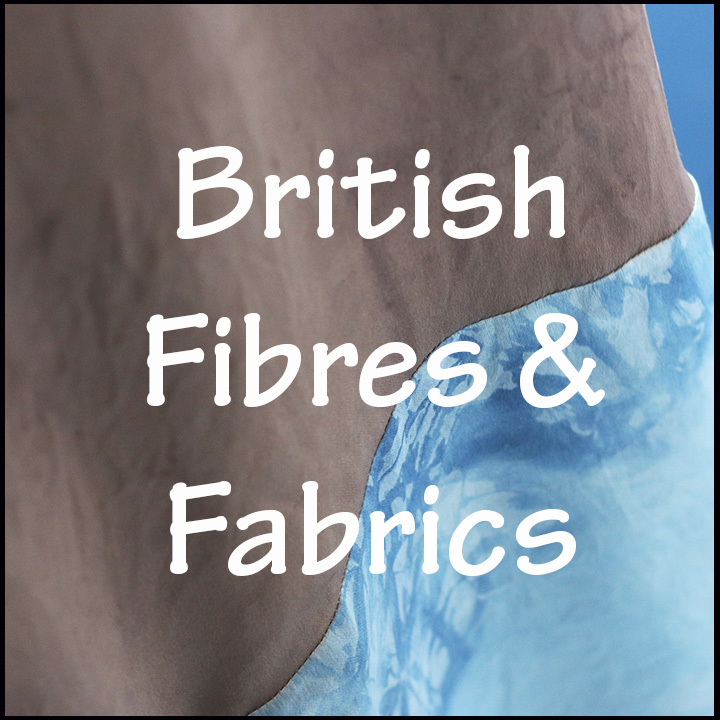 You found some pretty amazing fabrics! Great fabric purchases!! 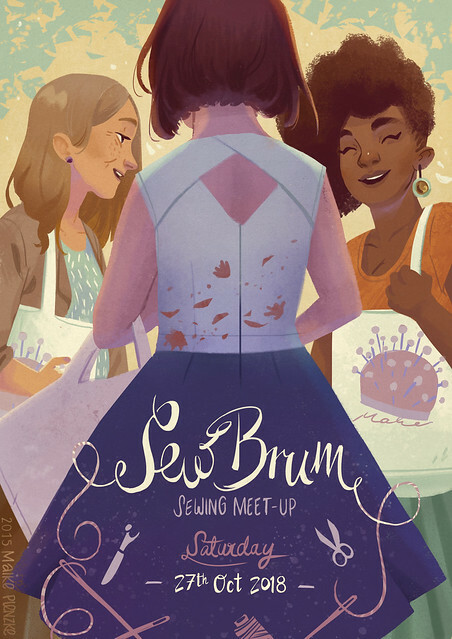 The meet-up sounds like it was really good fun; the name tag is a lively memento. I can’t wait to see what you do with your fabric, especially the middle one because I’ve got some of that too!